Julius Meinl operates in more than 70 countries with over 650 staff worldwide. Its business focuses on coffee, tea and fruit preserves with coffee the most important. It is a leading company in Austria, Italy and Central and Eastern Europe. 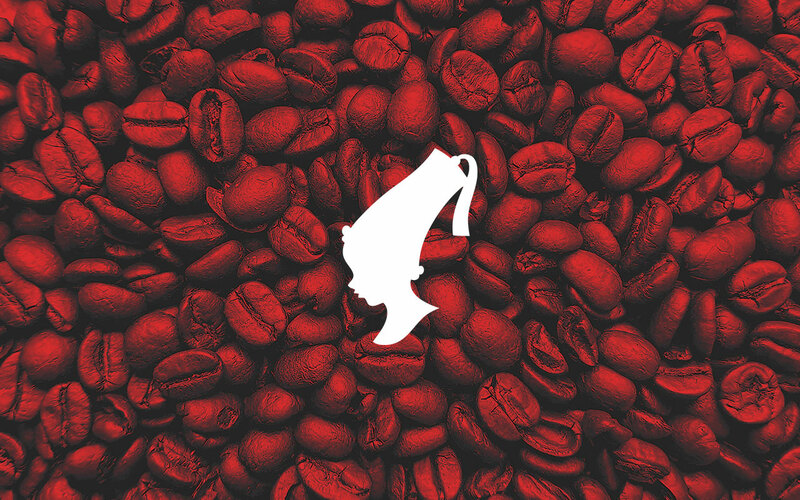 Julius Meinl serves more than 40,000 customers worldwide every day. To present a unique and very successful coffee culture based on Viennese tradition on the Serbian market. Global activities must be synchronized and localized for Serbia. Their presence on the social media, such as Facebook and Instagram, has to be in line with company’s culture and global brand communication strategy, but at the same time adjusted for the specific market needs. Campaigning on FB and Instagram were identified as priority channels of communication with fans of this brand. Julius Meinl stands for experience, tradition and top-quality products. Through the online social networking strategy, we have let users connect with these key brand values. Monthly growth of FB fans 200%. Increase of direct communication with cafés and individual users. Successfully promoted campaign “Meet with a Poem” in cafés and bars across the country.